Last month, Apple launched three phones launching iPhone XS and XS Max immediately & left iPhone XR to be launched next month which happens to be today. Ever since it’s launch iPhone XR has been a matter of all kinds of discussions specially due to Apple’s decision of using a 720p LCD Panel in a 2018 Phone. Personally I think 720p is a little lower in 2018 terms but in real life 720p or 1080p doesn’t make a lot of difference. Don’t get me wrong, the difference is there when compared side by side but on a standalone basis this should do just fine. Regarding the iPhone XR I’ve had my instinct telling me that Apple is going towards making another iPhone 5C (remember that colorful model?). 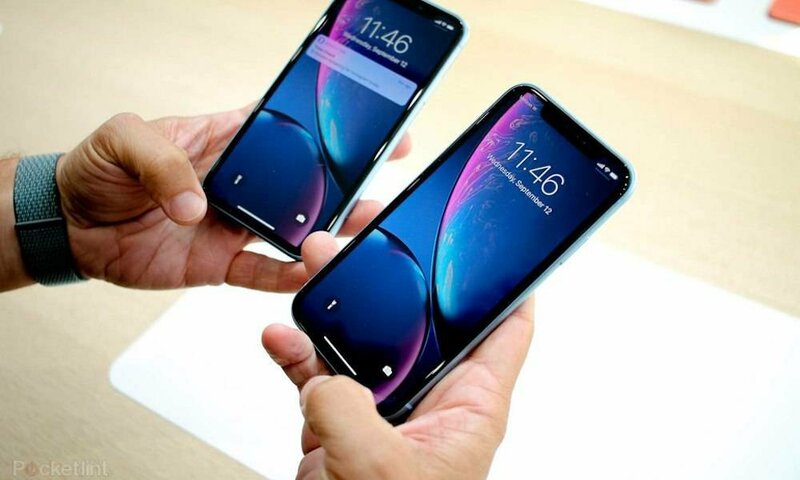 Those who find iPhone XS too small and iPhone XS Max too big, the iPhone XR hits the sweet spot with its 6.1 inch LCD Display. It’s a middle ground between the two premium iPhones and I think it will gain a lot of traction in the coming months. Let’s face it, iPhone XS & iPhone XS Max started selling at ridiculously high prices (even got quoted 250000 + for a 256gb variant). Not everybody is ready to shelve off such a big amount of money when the same amount can get you to Turkey, enable you to live like a king for 7 days & come back in 1 piece. But I digress. 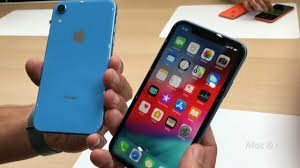 iPhone XR should launch in Pakistan roughly around the Rs 100000 mark, that’s in no way cheap, but if you want Apple’s latest tech, the A12 Bionic chip and all the Shazam, this is the least you have to give. I am a person that likes colors in his phone & whenever Apple has released its Project Red phones, the demand has soared to see the same iPhones in red. 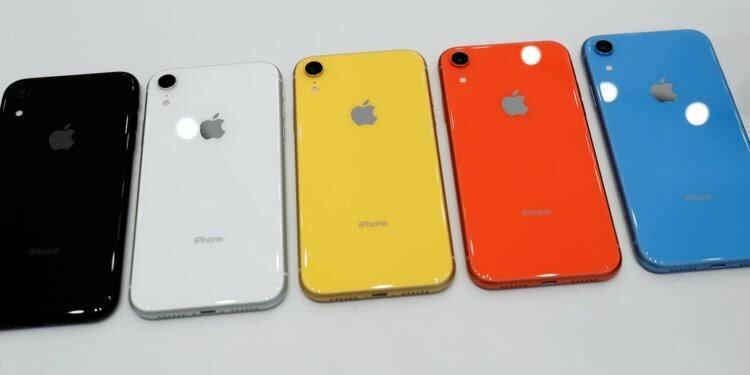 I suspect iPhone XR will sell quite a lot of Reds, Whites & an odd yellow Or Blue. iPhone XR comes with a 2942 mAh battery, couple it with A12 bionic chip & a less power hungry screen, you get ample battery life that should give juice to last for a day or more. Battery life is very important for me & likewise for a lot of people. The proposition of having an iPhone that’s lasts a day sounds too good to be true but I think iPhone XR might make my wish come true. iPhone XR is one of those rare Apple device that tries to compromise higher end features to settle it into a mid tier price bracket. iPhone XR comes with only 1 camera and no wide angle lens, drop stainless steel for aluminium finish & drops that gorgeous OLED Display and uses an LCD one. Do you think you see yourself buying an iPhone XR? Don’t forget to checkout allmytech.pk wide range of Protection gear for your iPhone XR. Even though it’s cheap, you will still need protection.